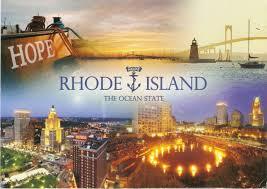 Join Rhode Island's most productive real estate organization. 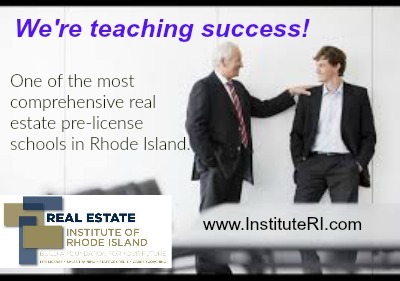 With comprehensive training, services and support our agents outperform other agents. 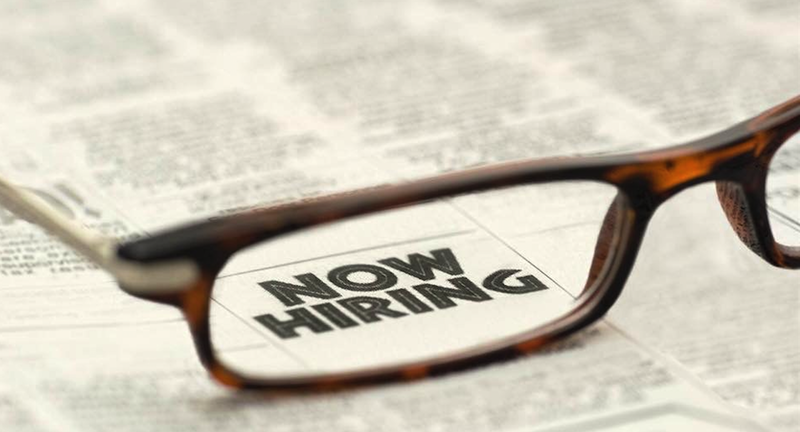 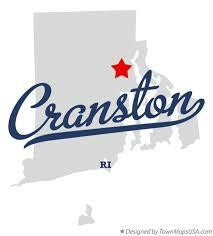 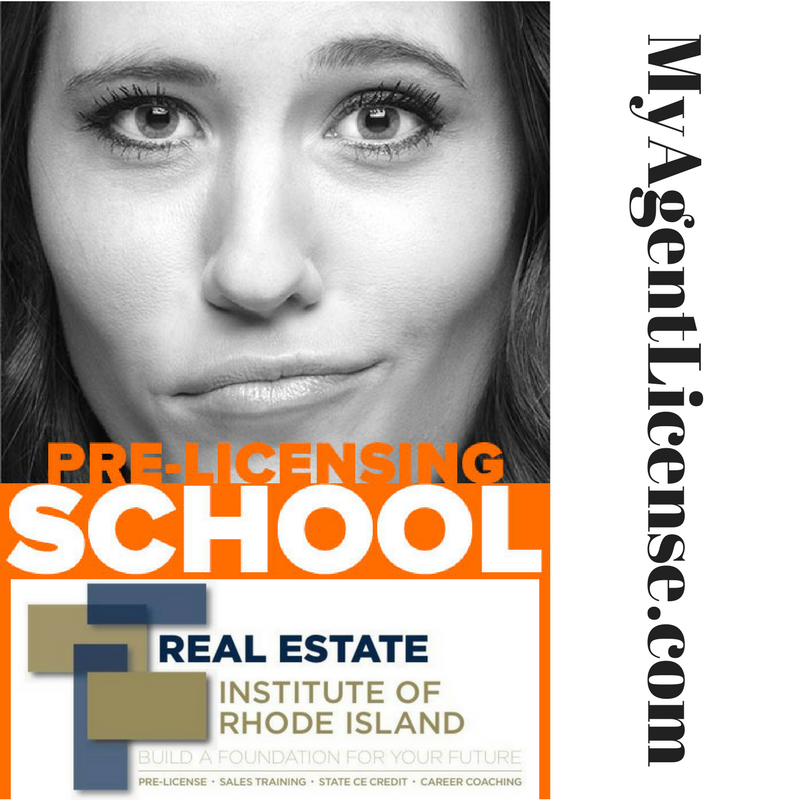 Brokerages throughout Rhode Island are actively seeking new licensees to handle the increased demand and opportunities in the market.